Search engine optimization is a very broad and complex topic. However, sometimes the simplest changes can have a huge impact on your traffic. Social media involvement is a great example. Everyone knows that having a presence on popular social networks can get you direct traffic, but did you know it affects your site on a technical level? 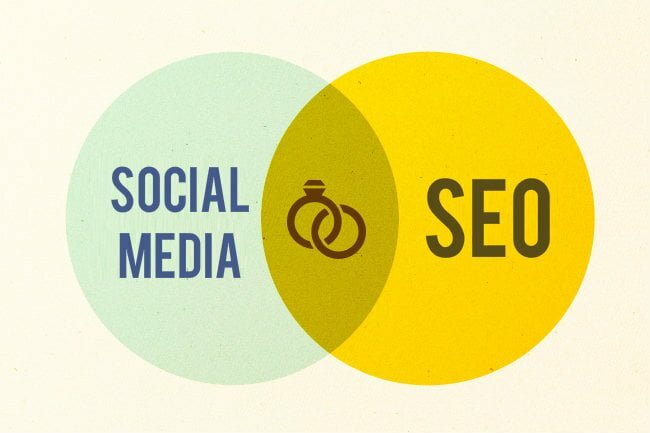 Learn more about the impact social media has on SEO with this helpful guide. Having strong backlinks doesn’t just get you traffic. It sends signals to Google and other search engines that your content is being talked about. It shows that your content is relevant and more likely to interest people using the search engines. Every time a user, including yourself, shares a link on social media, you are creating a backlink. Encourage visitors to share your social media posts that contain links using a great call to action. In addition, add convenient sharing buttons to your site. Permanent links to your site can help you boost traffic. Nearly every social network allows you to add a link to your profile page. Even if you never touch your social media account again, you have a permanent backlink and an opportunity to gain additional traffic. Search engine optimization (SEO) has gotten very sophisticated over the past few years. User activity is heavily monitored and can be incorporated into search results. For example, people who visit your site regularly are more likely to see it in search results than people who do not. Repeat visitors are also helps to sort out “interesting” and “relevant” pages. Social media allows you to constantly remind people that you are a source for new and interesting information. By becoming more involved, you are building a more engaged audience. You will build strong backlinks and gain repeat traffic, both of which can help you get to the top of Google’s results. To learn more, please contact us today.